Are you simply seeking a logo or to update your current brand? 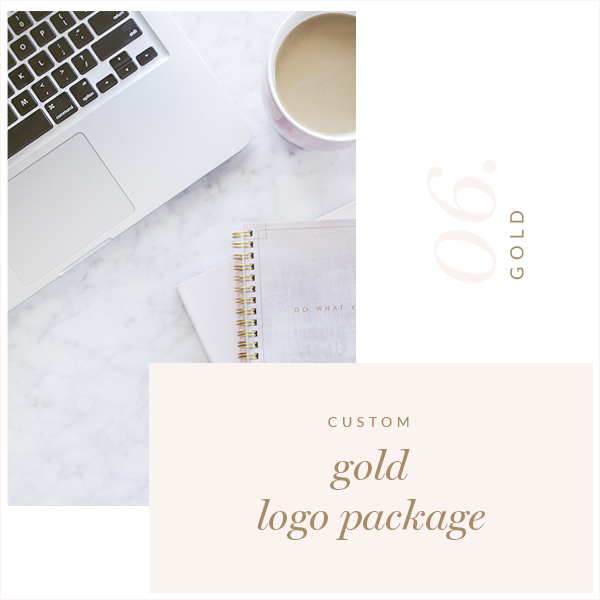 If so, our ‘GOLD Logo Package’ is perfect for you! Up to two primary logo revisions are also included, to ensure your primary logo design is perfect! PLEASE NOTE- this listing is for the design ONLY. There are printed materials involved. Fonts are third party items and are not included. The font names and links on where to purchase/download are.